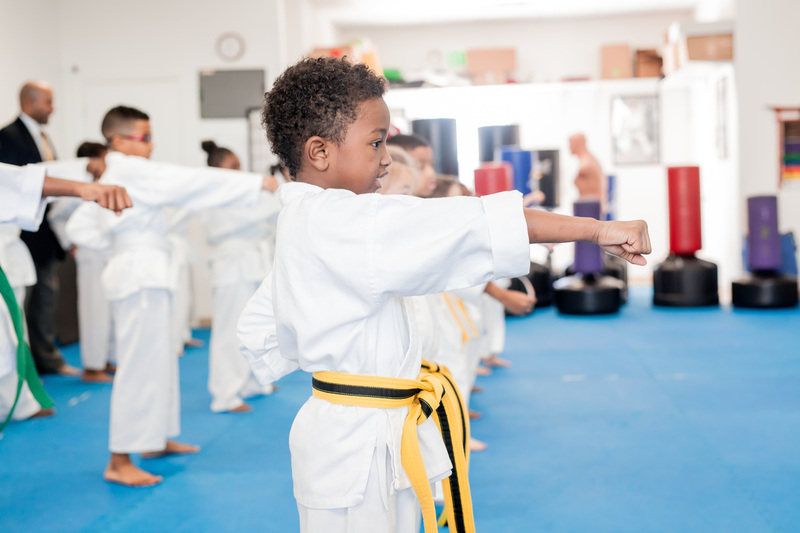 "THIS IS THE KARATE SCHOOL YOU ARE LOOKING FOR"
​We offer an inclusive program. No hidden charges or extra payments. Just one monthly tuition fee. -*Free uniform - Free promotion test up to brown belt. Hear what people are saying about us!!! *$75.00 TRIAL PLAN: $2 weeks Online Special only. Regular fee is $99.00 after the *trial plan. ​ (Regular monthly fee includes Free promotion test up to novice rank. Learn about the organization we are a member with.... You can be too!